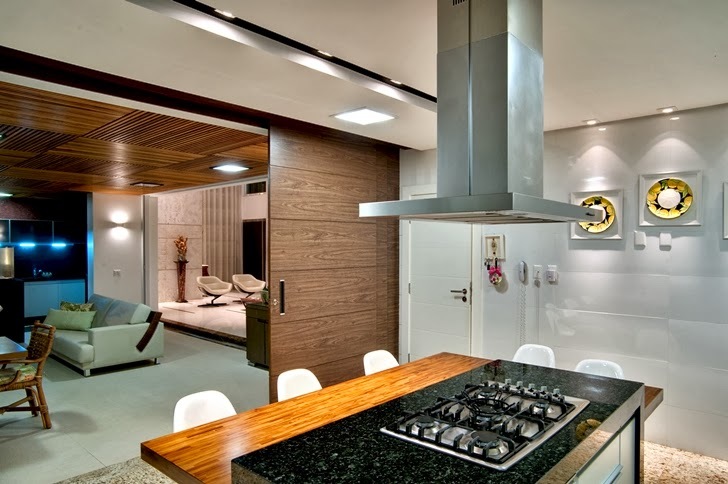 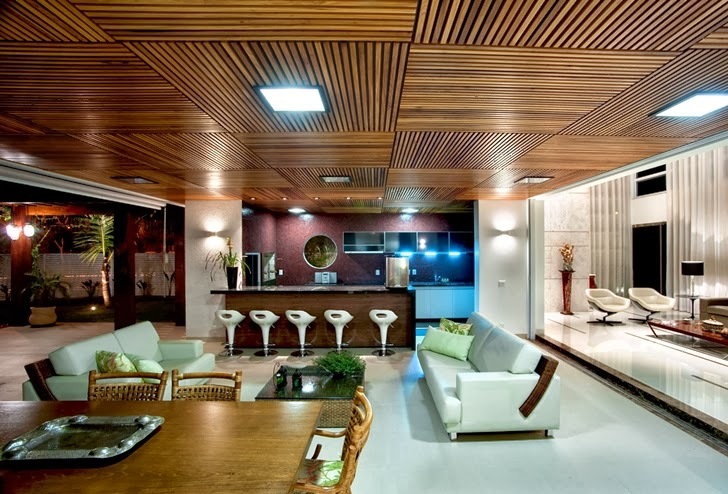 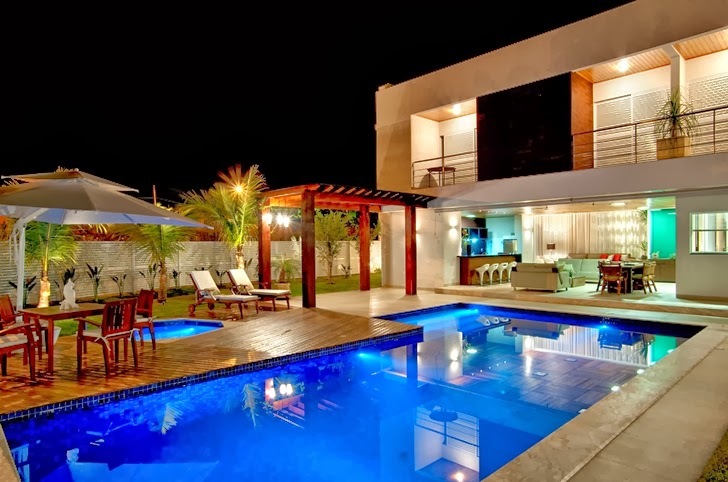 Atenas 038 is modern house designed by Dayala + Rafael Arquitetura in Goiânia, the capital and largest city of the Brazilian state of Goiás. 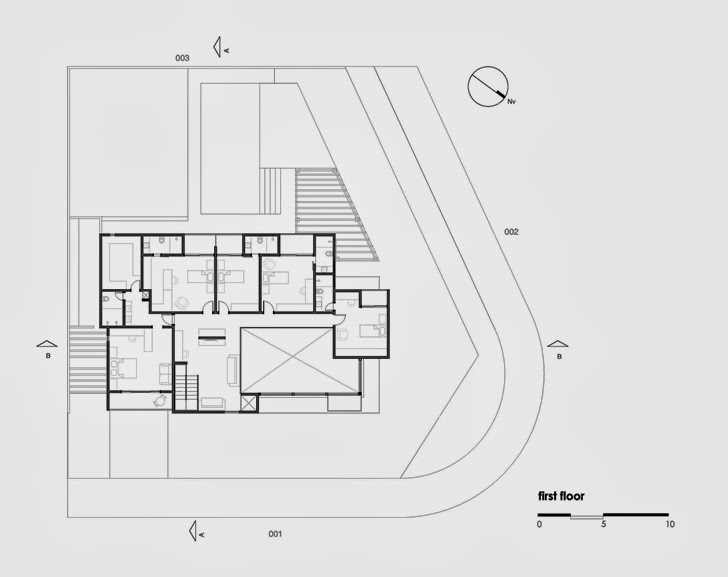 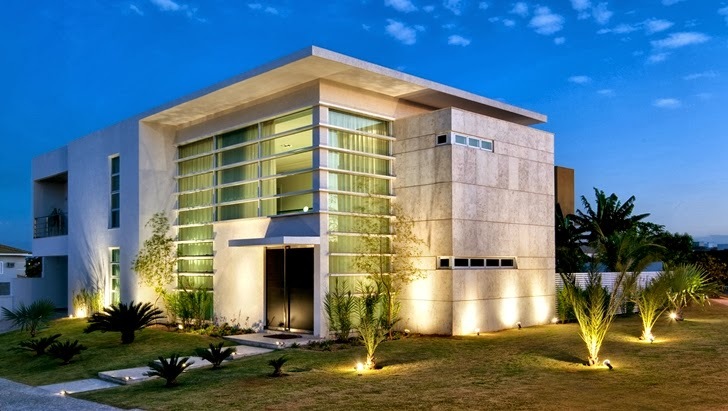 The house design is focused on privacy, giving the house look of a modern fortress. 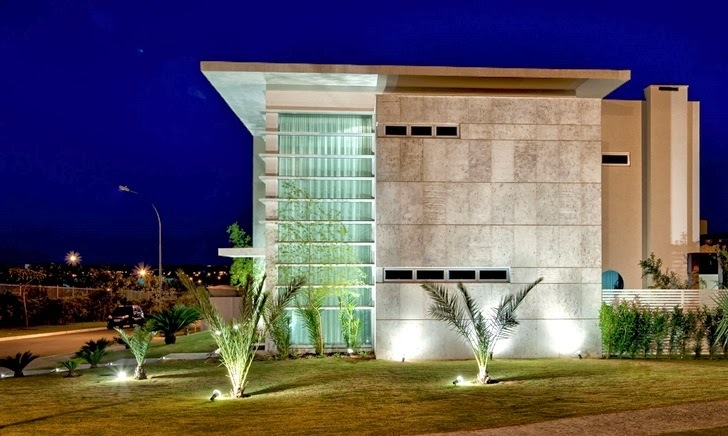 Exterior facade is combination of stone and glass, surrounded with small palm trees, nicely lit at night. 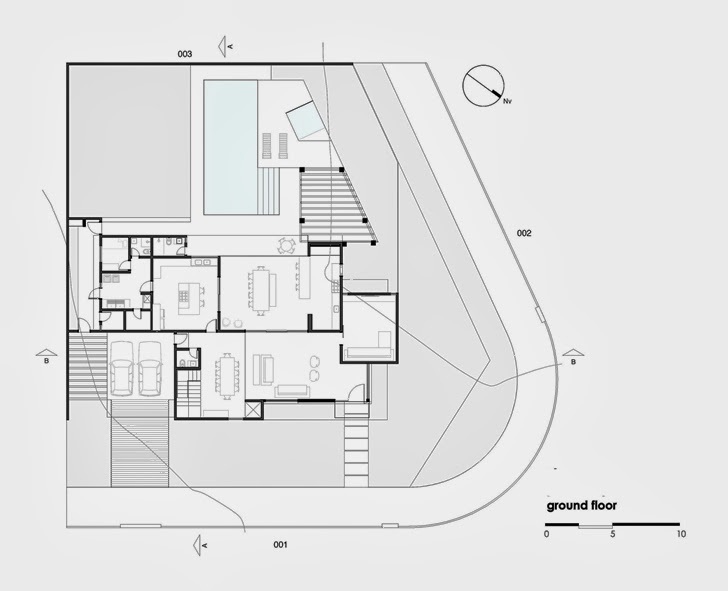 Rear elevation is more open towards the backyard with swimming pool and large terrace. 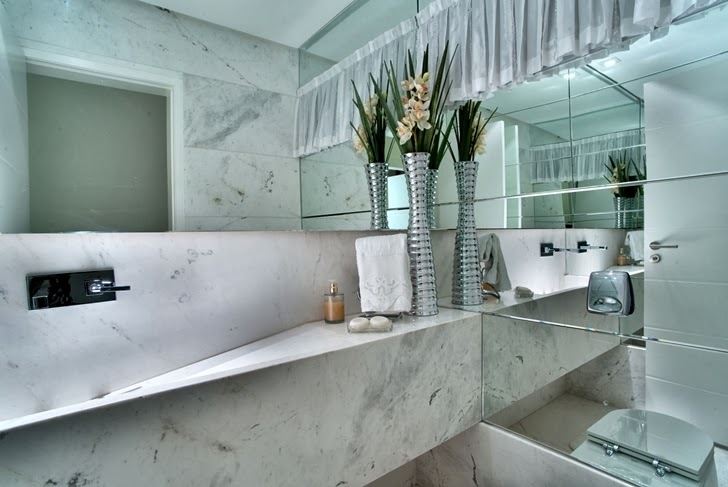 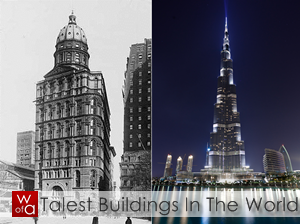 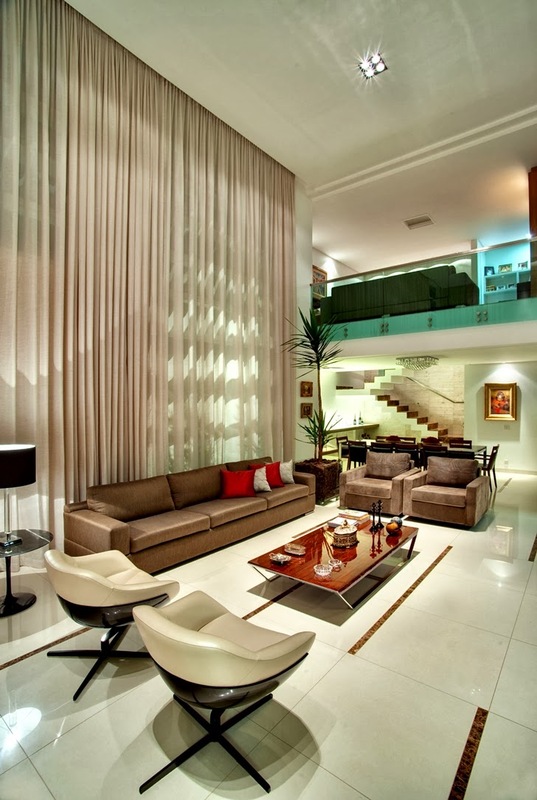 Interior design is bright with walls decorated with stone, the same as exterior facade. 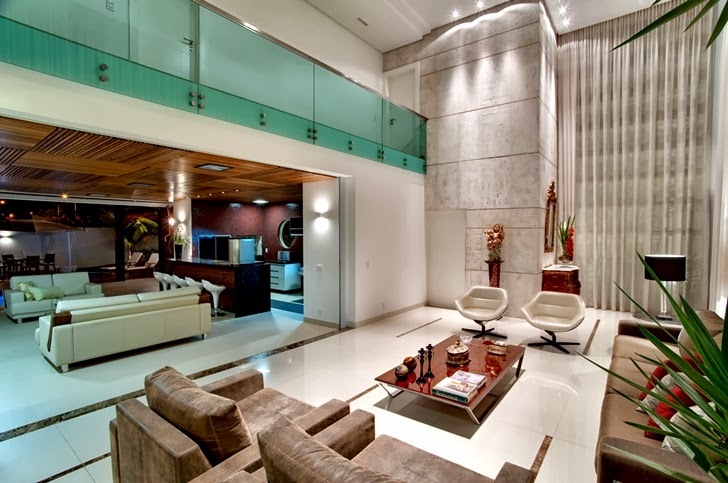 High ceilings created more open and connected living space.